Launch new activity by pushing the button. Stop by pushing it again. 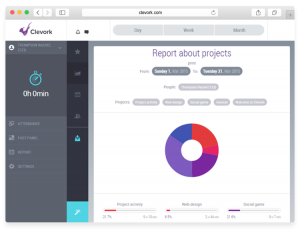 Clevork is designed to deactivate ongoing time-tracking automatically when you push a new button. Simple as that. All time entries are synced between your computer, smartphone or tablet. The only time you will be offline is in a bunker with no Wifi or network coverage. And even then we have a solution – hours tracked offline are synced once you’re back online. One administrator can watch over data and assign different permissions to different users. Predefine hundreds of activities & set up filters. That way your teams and clients see only what is necessary. Get instant overview of daily, weekly or monthly performance with easy-to-read visual timelines. You just switch between views on your dashboard. Download graphs, tables & reports as XLS spreadsheets or PDF files. Simple export will make your reporting a piece of cake. 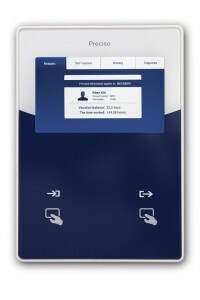 As a bonus, Clevork can also connect to your existing attendance terminal and help collect data. Your employees start “punching-in” online straight away. Also, it works with SAP (or similar) systems. Setup in three easy steps- Add new user, send them the link, they are good to go. Geotags for work on the go- Select the option to automatically record geo location data with each data entry and see the exact location or route traveled on Google maps. Time zones synchronization- No reason to stop time-tracking if you're a jet setter. Integrated Google Maps- Clevork shows the location where data entry has been recorded on maps. Excellent feature for field teams. 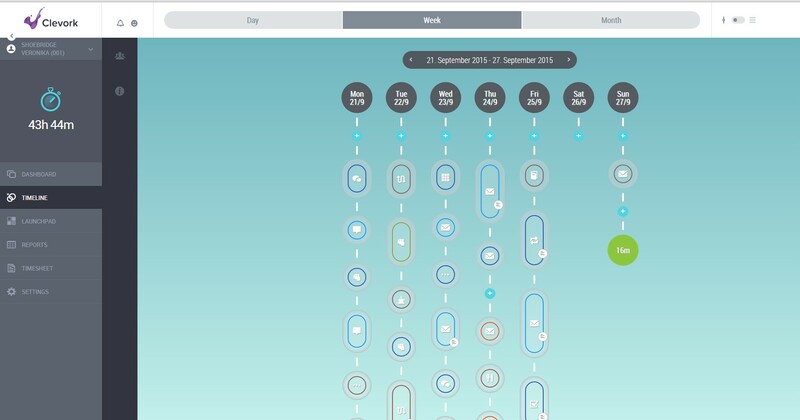 Switch between modes- Display activities and times in a table or timeline design. 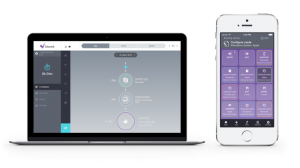 Easy Syncing- Automatically when you sign in, manually by pushing a button, or set predefined times to start the synchronizing. Large buttons for every major action- Launch your activity by pushing the button. Stop by pushing it again. Easy n fun! Customize your Clevork- Change the background of the app. Yes, it's a bit silly. And fun. And beautiful. Possibility to define a reason for interruption- If you interrupt your working time for some reason, you can define weather this interruption should be counted towards your total working time or not. The possibility to choose your working and non working days- You can select your working days and your weekend days based on your preference or working style or set Clevork to only show days with working activities added. 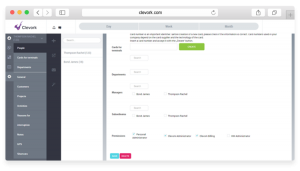 No lengthy installations- Clevork is a cloud solution (SaaS). Your whole working team is set up and ready in a few minutes without lengthy hours spent on software installs. No attendace terminal? - No problem! 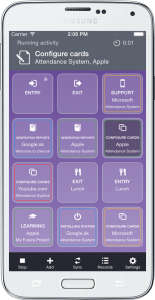 Collect data even without having an attendance terminal. Collecting data of employees is easily done with smartphones via the Clevork mobile app or on the PC with the Clevork desktop version. Planning your days off- You don't have to remember how many holiday days you still have available. Clevork does this for you too.